This exceptional steak is lean, tender, and full-flavored. Quick to cook and ideal for grilling, broiling, and skillet cooking. 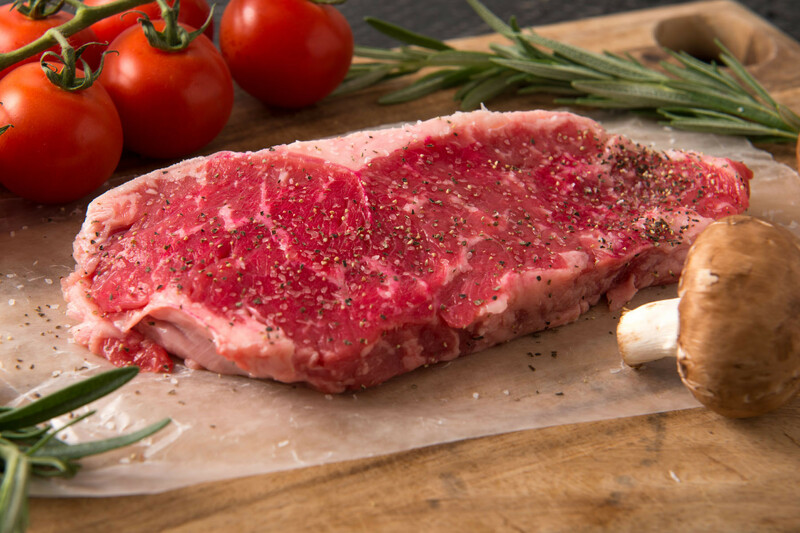 Fine-grained but with a sturdy texture, boneless Strip Steak is essentially waste-free and convenient. It’s easy to cut in half to serve two or carve into slices. Thinly sliced steaks make excellent salad toppers and sandwich fillers.